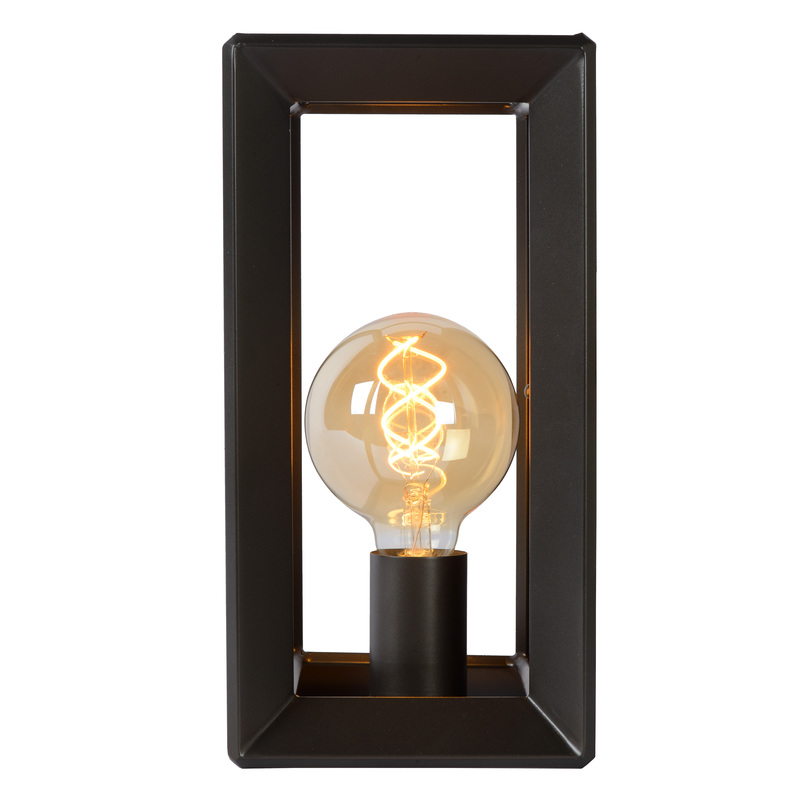 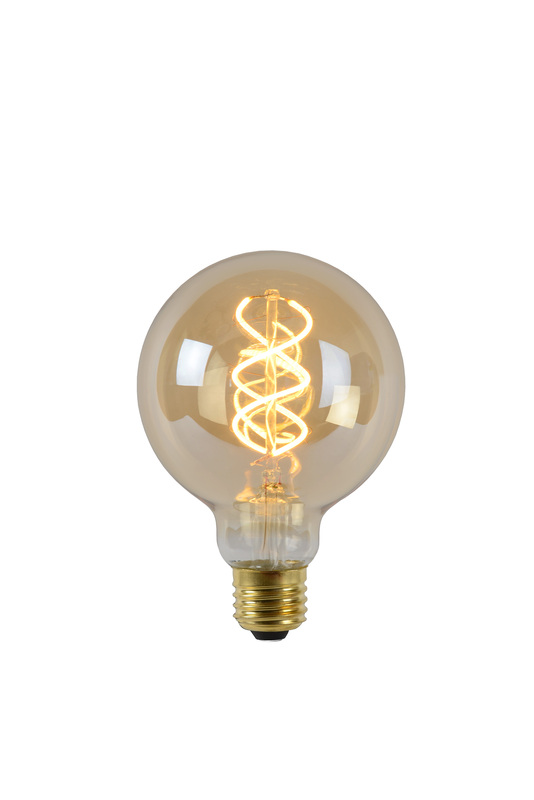 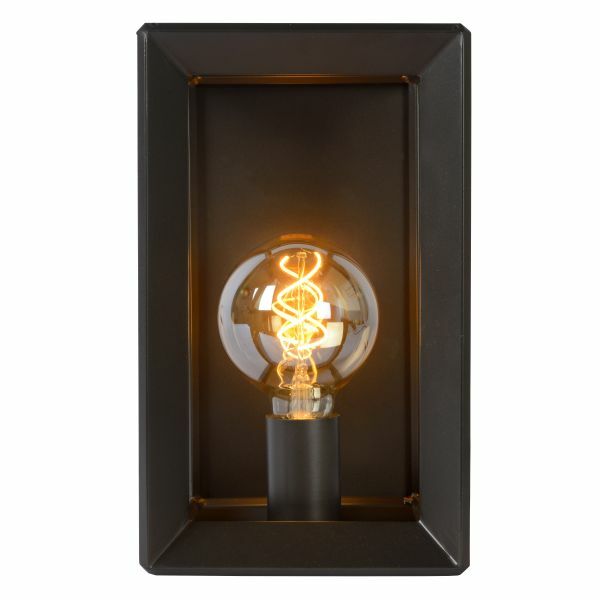 Simply connect this wall light to the light switch and enjoy a vintage vibe in your favourite rooms. 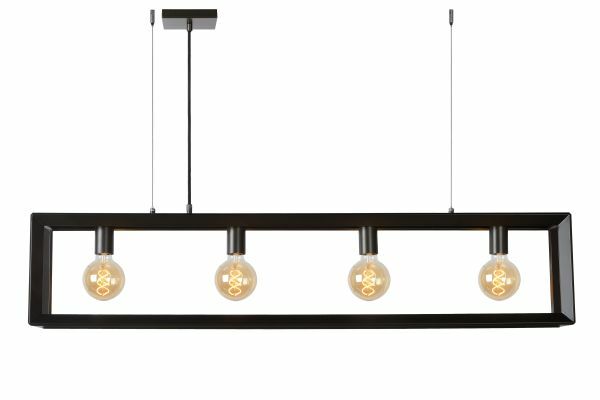 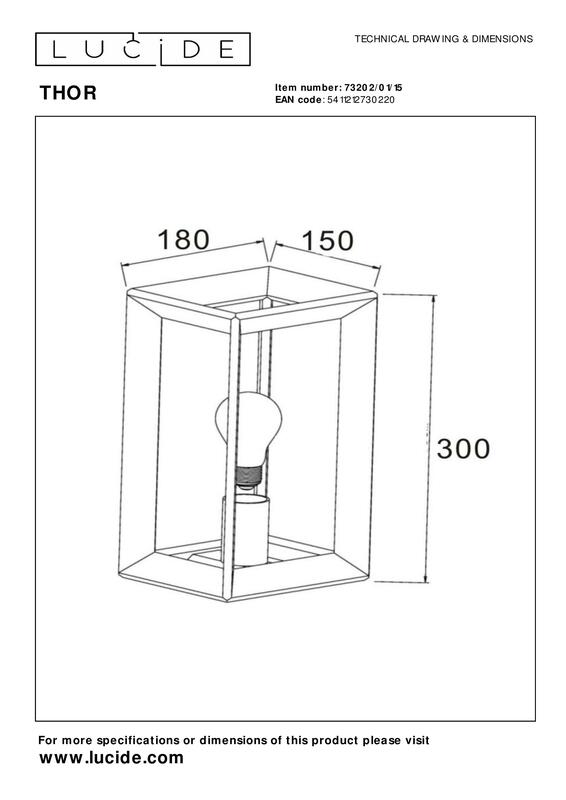 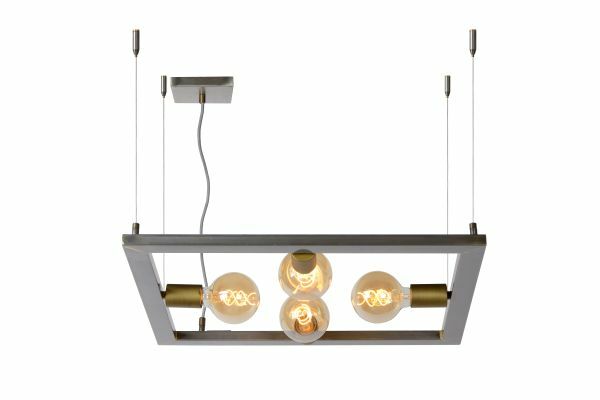 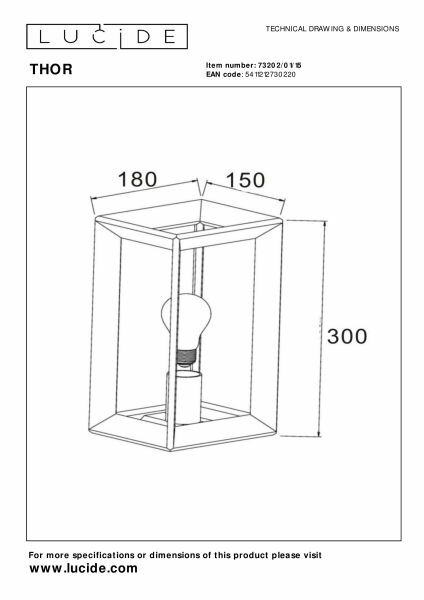 Thor can also easily be connected to a dimmer, allowing you to determine the light intensity to create the right mood for every moment. 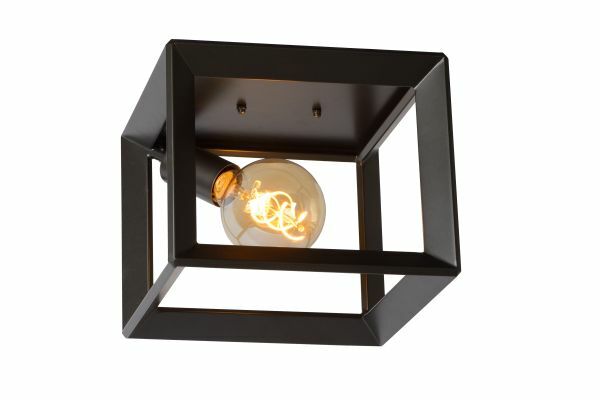 The light radiates out of the open fixture for a homely cosyness. 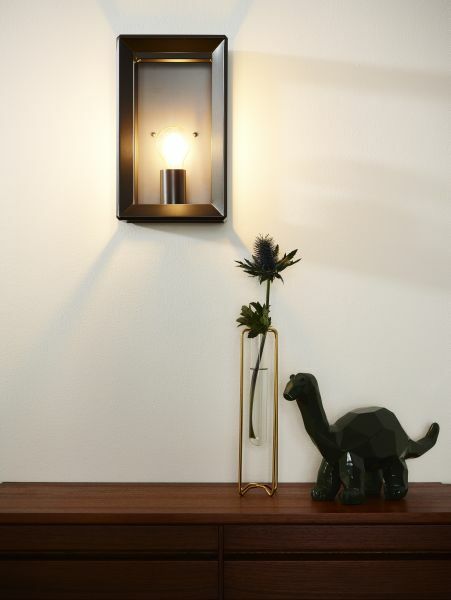 Combine that with its timeless design and this wall light is a keeper. 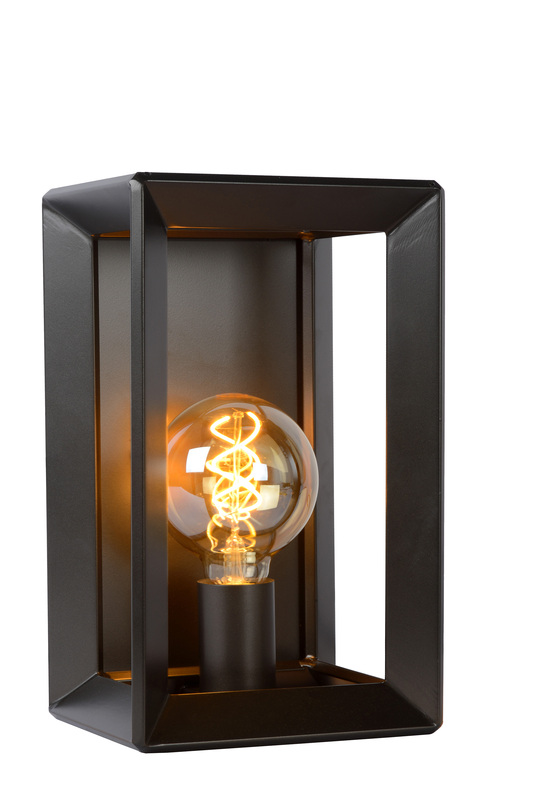 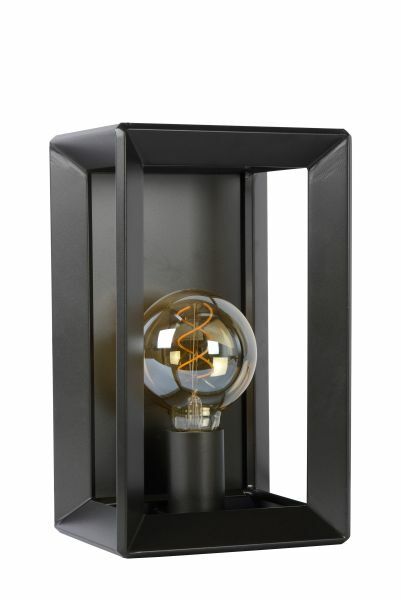 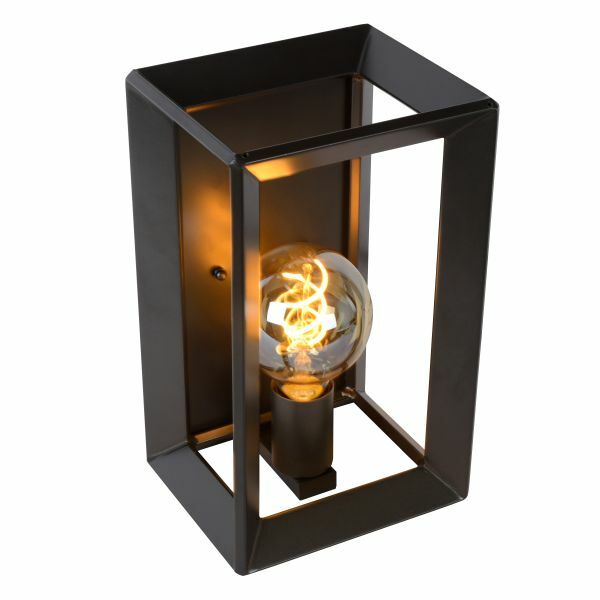 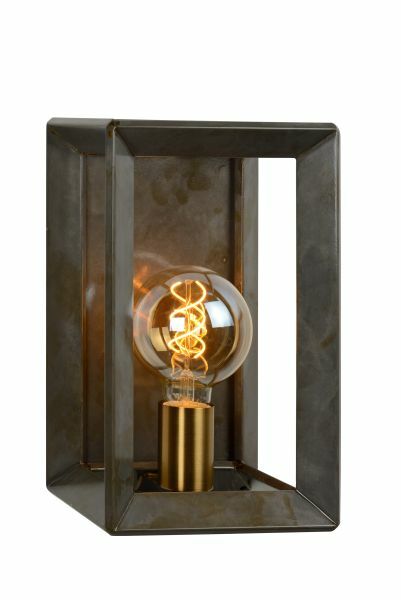 The wall light is made from high-end metal.